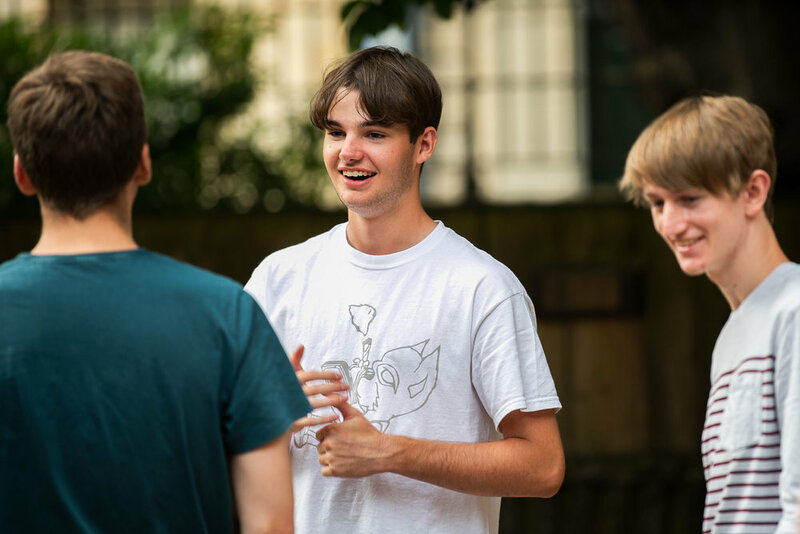 We ensure students from the most disadvantaged backgrounds can freely access a programme of support to build the knowledge, confidence and skills to make successful applications to top universities. We give volunteers the opportunity to raise money for charities of their choice. Since we were founded, we’ve donated nearly £1 million to education programmes and other good causes.